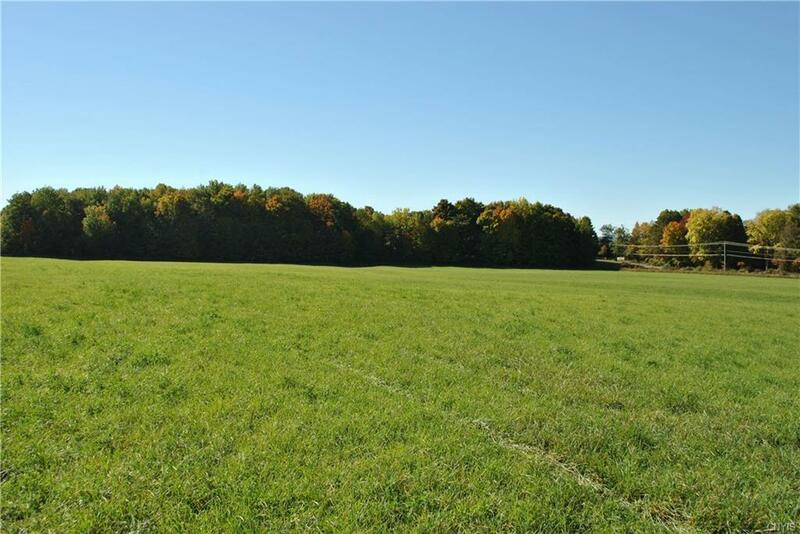 Ample acreage and deeded road frontage on this lovely lot. 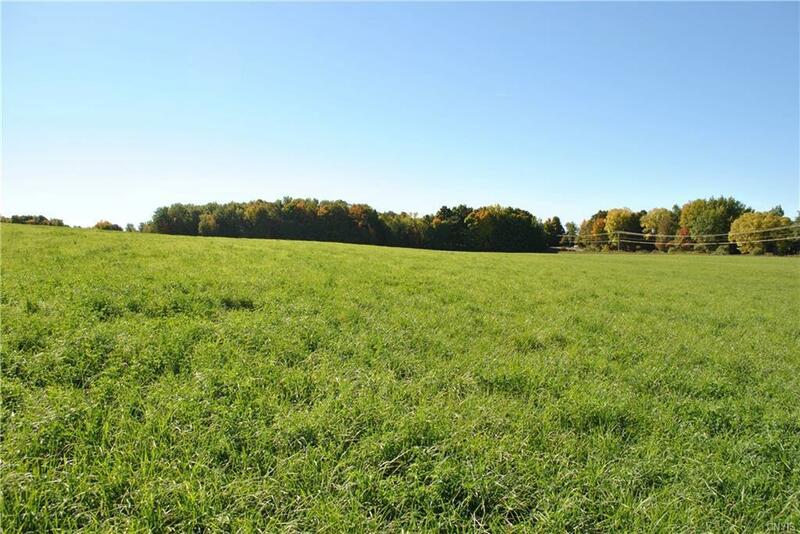 The property is located just minutes from Fayetteville and features open rolling meadows, tranquil sunset views, open meadow, and rolling topography. 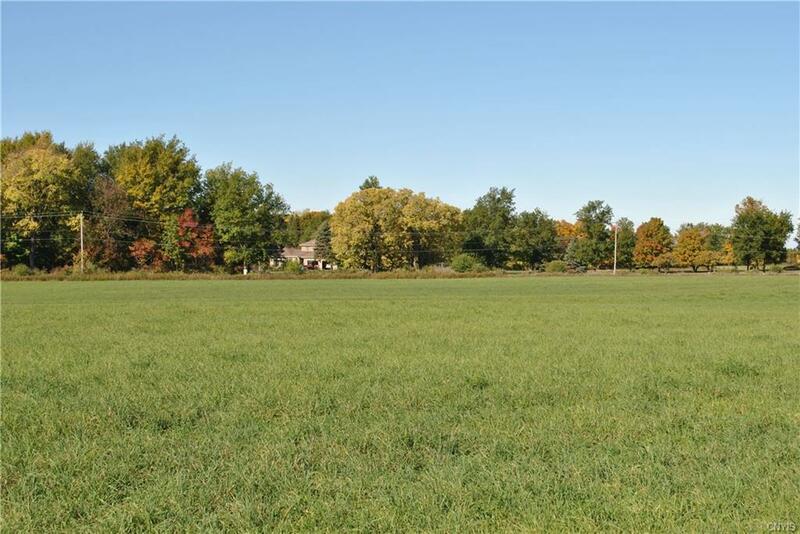 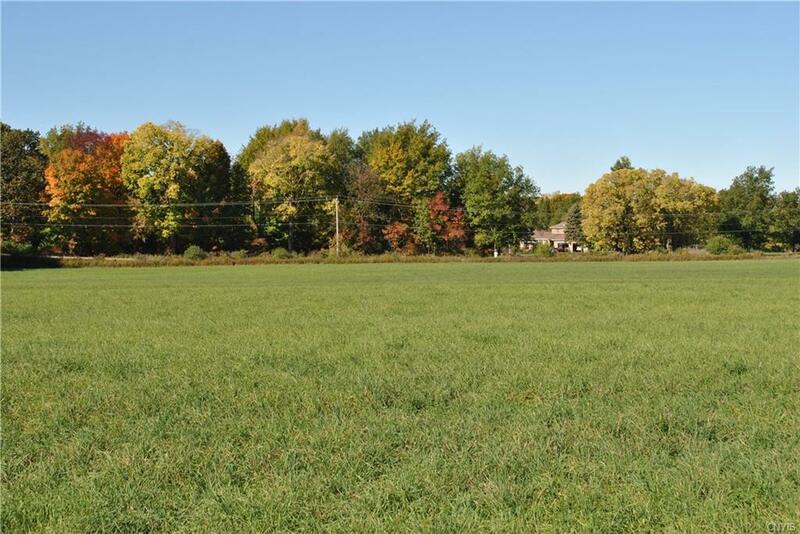 Imagine your new home build on this corner country lot!